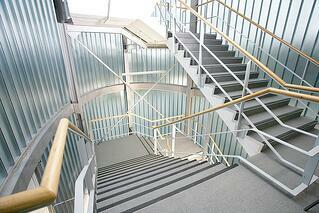 One common question we receive is regarding the estimated costs of stair nosings. When plans are being made for a new build or restoration in a commercial setting, sometimes there is not a lot of money allocated for flooring accessories, such as transitions, trims, and stair nosings. Other times, the flooring accessories play a large part in the look of the project, so no expense is spared. The answer to this question ranges greatly depending on the brand and product. 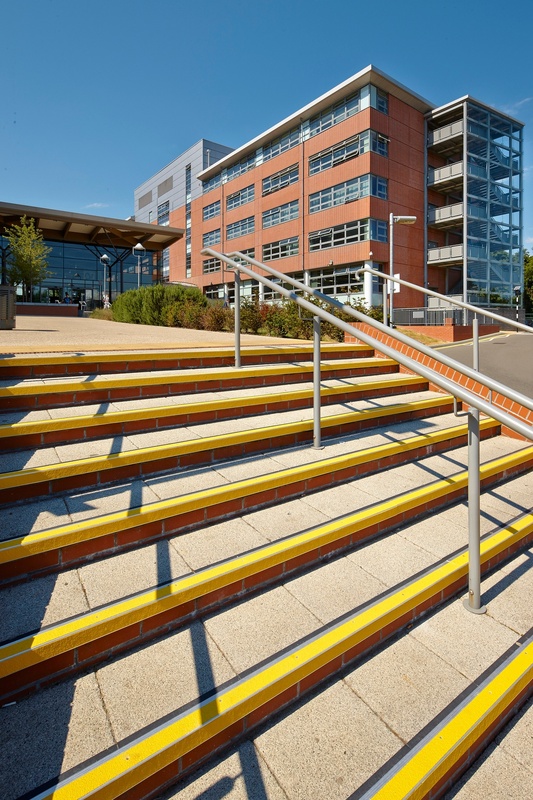 At Optimum Technologies, we work with Gradus products, which offer a range of options that accommodate budgets on both ends of the spectrum. Pricing can range from less than $1.00 per sq.ft. for trims to over $30.00 per sq.ft. for some stair nosings, depending on a range of factors. 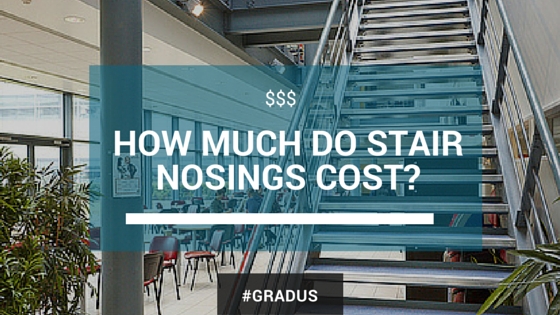 Whether you purchase stair nosings from Gradus or from someone else in the industry, there are several questions I recommend addressing in order to understand the relative pricing for your purchase. There are a wide range of finishes and designs available for stair nosings. To determine which profile is best for your situation, you would need to have some basic information. For stair nosings, it’s important to first consider the shape of the step. Not only is the shape of the step important, but you also would want to know the thickness of the product that will be used on the tread portion of the step. Once you have that information, it will narrow down the profiles that will work for you. After selecting the right profile, you can move onto the ideal finish. This is where the pricing can really vary. If you’re working on a tight budget, you want to stay away from bronze stair nosings, as they are the most expensive profiles in our line. 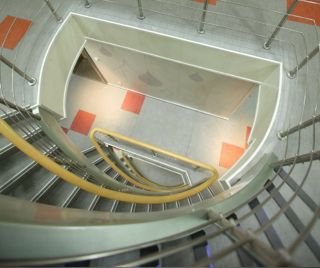 Gradus has a wide range of stair nosings that are made of Aluminum and uPVC (Hardnose PVC). These are much more economical than bronze profiles. There are very cheap alternatives available through other manufacturers, like PVC, but here is the risk - these cheaper stair nosings will last 2-3 years vs. 10-15 years for a higher quality product. Gradus products tend to run a little higher in price, but offer premium quality and will last. 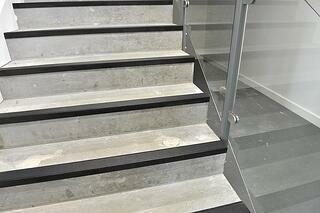 Stair nosing profiles can be modified further by using color inserts. Unlike products from other companies, Gradus does not charge extra for the various color inserts that are available for the stair nosing profiles. However, there are upcharges for specialty inserts, such as Xtra-Grip, Xtra-Grip Plus, Exterior and Photoluminescent inserts. If you would like to explore the colors and profiles available, feel free to download the Gradus catalog by clicking the link below. Even if you choose a different product, this will help give you an idea of what is out on the market.